From two classic rival companies, to one of the first ground-shifting mergers in gaming history, to a financial disaster after a decade of whittling away trust, to the developer of both major Western and Japanese games, Square Enix has seen it all over the past decade and a half. It hasn’t always been pretty, and even lifelong fans like myself have swayed with their loyalty over the years, but the company’s line-up in 2016 goes very far in proving that it is the best in the business at the moment in delivering what fans want. We’re two years removed from a financial crisis that nearly plunged the company into ruin and executive shake-up that saw great influxes in how the company works. Prior to 2014, Square Enix was a relic of the older days. One of elitism within company ranks which put untold resources into big projects with no evidence pointing to them being a success other than previous games from its popular franchises succeeding. We’re two years removed as well from the company losing focus on the JRPG genre, which was addressed by the new president in an open letter to fans. During those years, we saw Square Enix put its longtime JRPG fans in the backseat while it established itself as a prominent developer of Western AAA titles. As a fan of the former, I spent those years feeling a little spiteful, but in 2016, I can look back and see the full scope of what Square Enix intended. Because in 2016, the company is just rolling in praise! Gone are all the clouds. Square Enix has not one but three critical successes on the Western front this year. 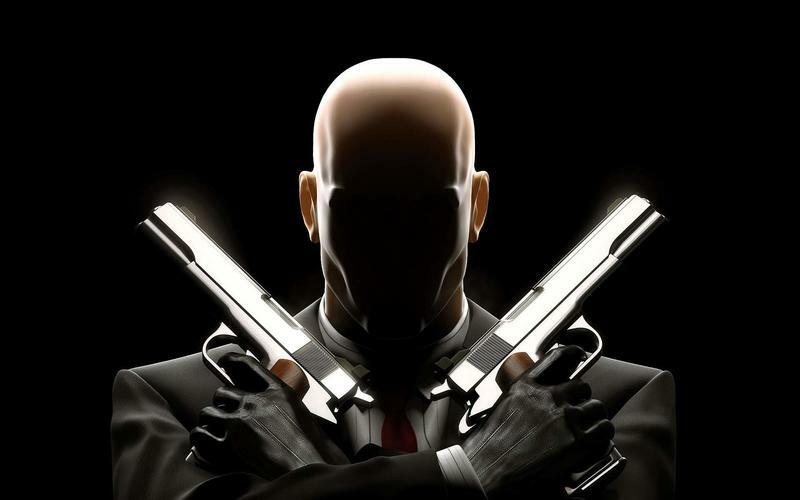 Hitman has done a very solid job of establishing itself as the kind of long-term success that Street Fighter V and many others are struggling to become. 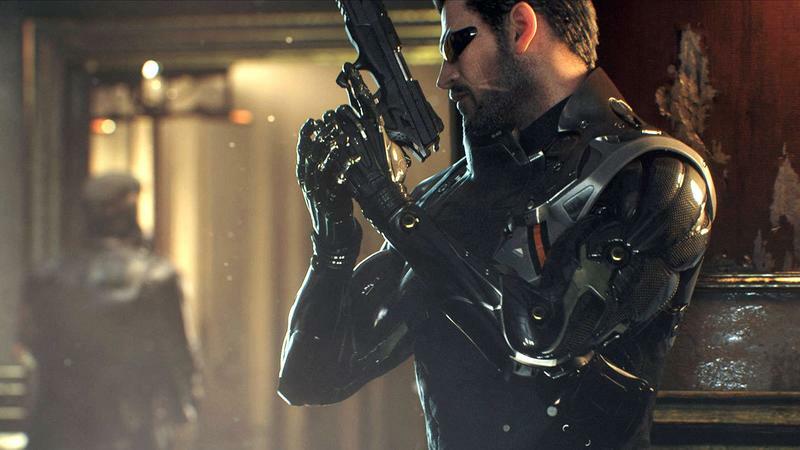 Deus Ex: Mankind Divided has been released to just as much praise and adoration as its predecessor, and we still have a definitive version of Rise of the Tomb Raider underway, which Square Enix is not skimping out on. 20 years of a franchise is a reason to celebrate, and this version of last year’s hit will give new and old fans alike a reason to play it. So all is great on the Western front. Just Cause 3’s performance issues admittedly have left a reason for concern over from last year, but by and large, the company’s advances in the AAA market have shown that it can play ball with the big boys while not rocking home-court advantage. Speaking of which, what about those fans who want the Japanese experience from Square Enix? Well, 2016 has got everything for them as well! Bravely Second launched to positive praise, although some of the novelty and magic of the original came up short. It made up for that with another game with a huge heart called I am Setsuna, one of the biggest surprise hits of the year. Despite its poor performance, Square Enix clearly saw the quality of the game and is giving its developer, Tokyo RPG Factory, funding to developer another game! 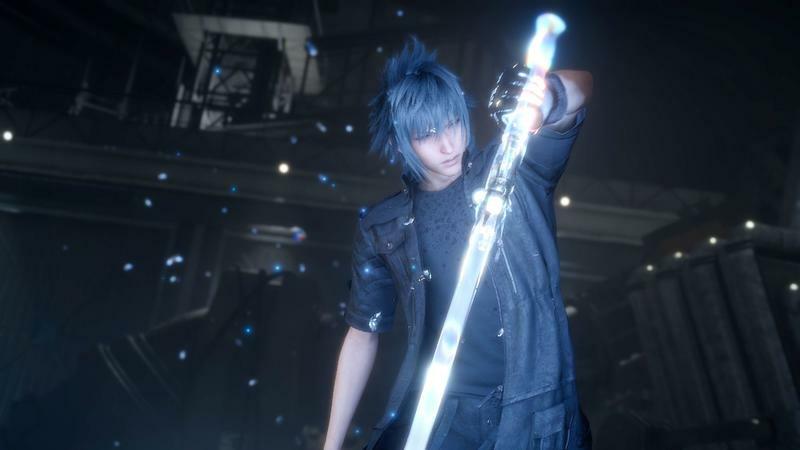 This holiday season has been nothing but positive for Square Enix so far. 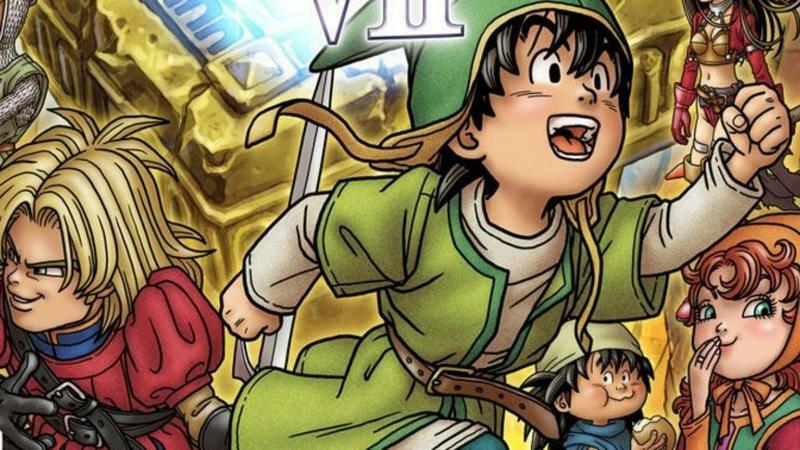 Dragon Quest VII came out on the Nintendo 3DS, and it’s getting more attention than any other game in the series has in years. 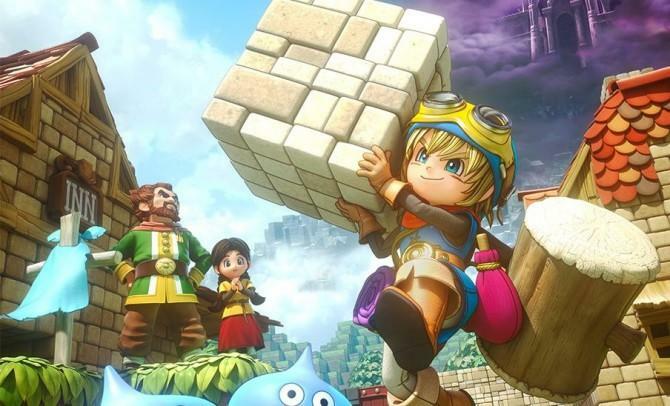 Dragon Quest Builders is emerging as a dark horse of the holiday season, scoring universal praise for bringing structure to the Minecraft experience. 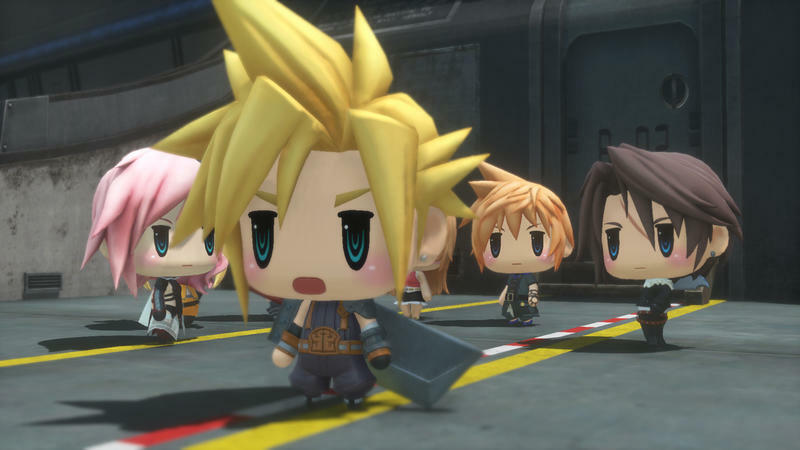 World of Final Fantasy was finally playable for the first time, and I really think Square Enix has a hit on its hands here with all that it borrows from the Pokémon series. And the biggest game of them all, Final Fantasy XV, has been getting better and better each time it turns up at a convention or in a demo. Lastly, Kingdom Hearts HD 2.8 has one last hurrah for series’ fans before hype for the third game really takes off. That’s five major games Square Enix has lined up for fans of its Japanese titles. On the mobile front, Square Enix has followed in the footsteps of Nintendo, releasing “mini-Final Fantasy” titles designed to get you to buy the main games, and it’s been very successfully with the critical reception on that front. Final Fantasy VII is being remade, and we even have an original SaGa game in development for the first time in 14 years! Square Enix can only do its fans even better by localizing it. Sure, anybody can rattle off a list of games and be excited about it, but there is a point to singling out all these games. Square Enix was able to break new ground in the AAA industry over the last five years, and ultimately, it did it without having to sacrifice its identity. Deus Ex, Tomb Raider, and Hitman are being released right alongside Dragon Quest, Kingdom Hearts, and, yes, Final Fantasy, addressing the needs of fans from both audiences. Hopefully, they’ll find a way to bring them together as well. Not just in games either, though. Square Enix is currently one of the few major publishers that have HDR support on the Xbox One S with both Deus Ex: Mankind Divided and Final Fantasy XV confirmed to be there when the update launches. Such tech decisions show that the company is listening to the hype and following the directions of what many of its fans are looking for. 2K Games and Bethesda have done a splendid job not caving into trends and making franchises like Dishonored and XCOM stick to their roots in order to please fans, and Ubisoft still has plenty of that artsy spirit bubbling under its surface, as proven by the recent announcement of Beyond Good & Evil 2. But when you look at companies that are able to say with a straight face that they can still deliver the same genuine magic and excitement that their franchises have delivered for 30 years, that leaves Square Enix in good company with probably only Nintendo. I don’t think there is a higher praise than that in the video gaming world. 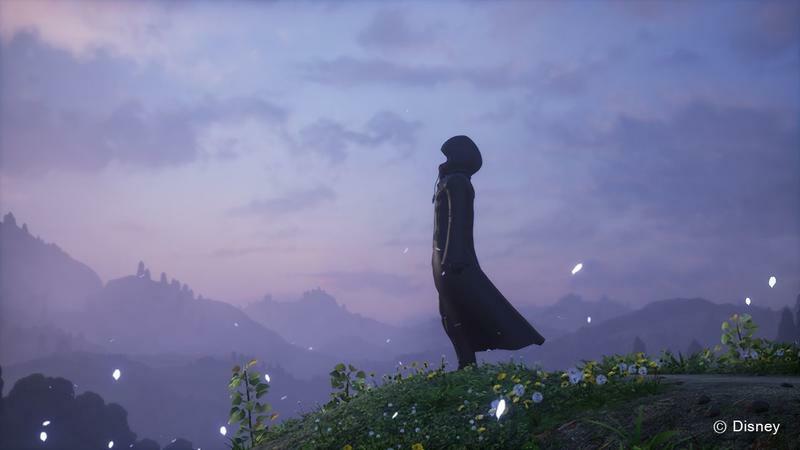 It’s been a very long time since I’ve been excited to be a Square Enix fan, but judging from what I see this year, all that pensive waiting for it to burst has finally paid off. 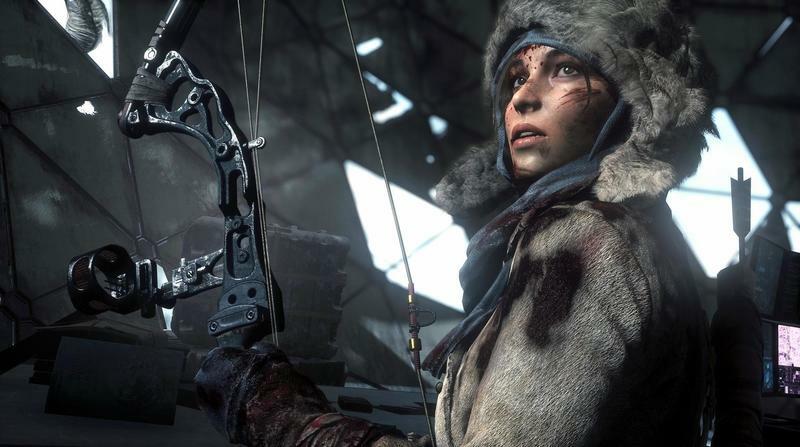 If you’re a lapsed Square Enix fan, now is the time to get back in gear.